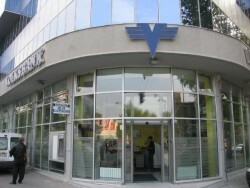 VBAG, the third-largest Austrian banking group, becomes partly nationalized. The share of the Austrian state remains below 50%. What is more, a reduction of the bank´s capital has been resolved, combined with a capital increase.